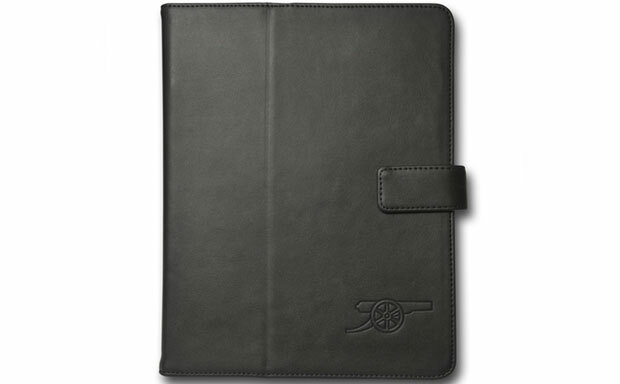 Arsenal fans can now dress their iPads in a cool portfolio tablet case proudly wearing the Gunners logo on the front cover. 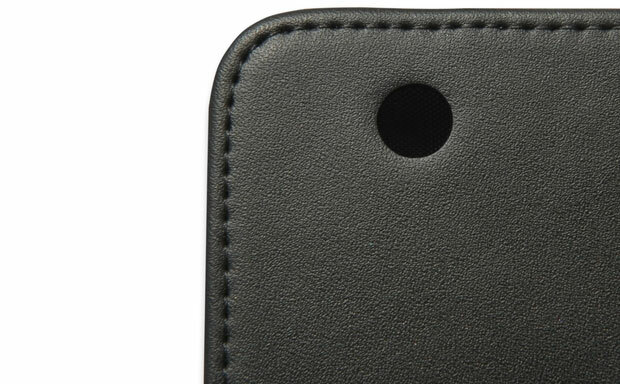 The case is crafted from genuine leather offering luxurious, but minimalist looks, with a subtle cannon branding embossed in the corner. 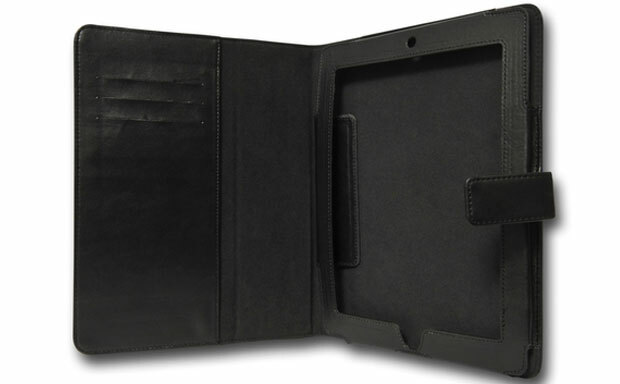 The portfolio can accommodate the iPad 2 and later generations. 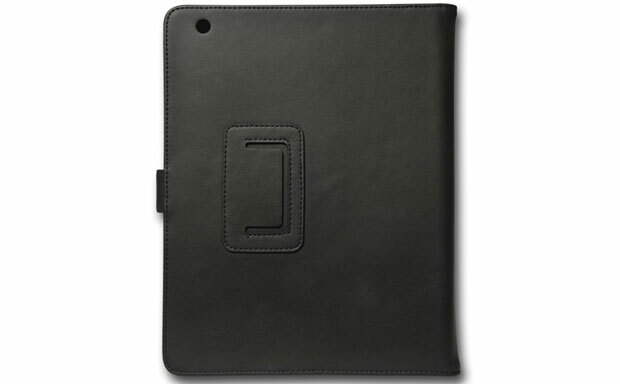 The tablet itself rests inside a special pouch within the case, without any chance of slipping out accidentally.